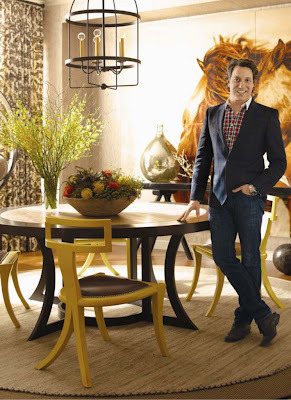 Former Queer Eye and renowned interior designer, Thom Filicia will be introducing his new line of furniture, the Thom Filicia Home Collection, tomorrow at HD Buttercup (March 20, 1:00 pm - 4:00 pm). 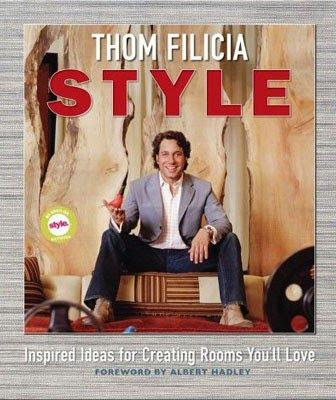 He will also be signing his book Thom Filicia Style and the first 100 people in line will get a free copy! I dig Thom's style and am excited to check out his new furniture line. I won't be able to make it up to LA tomorrow, but if anyone else does I'd love to hear your feed back. 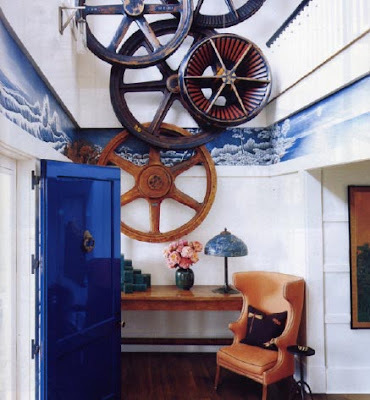 Here's a sampling of some of Thom's beautiful interiors. 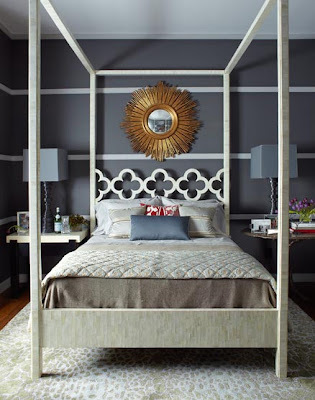 He has a great eclectic style with a hint of coastal flair.